Once your boat is in its cradle, sling, lift, or trailer, draining the bilge is easy with a garboard drain. All models install from the outside. 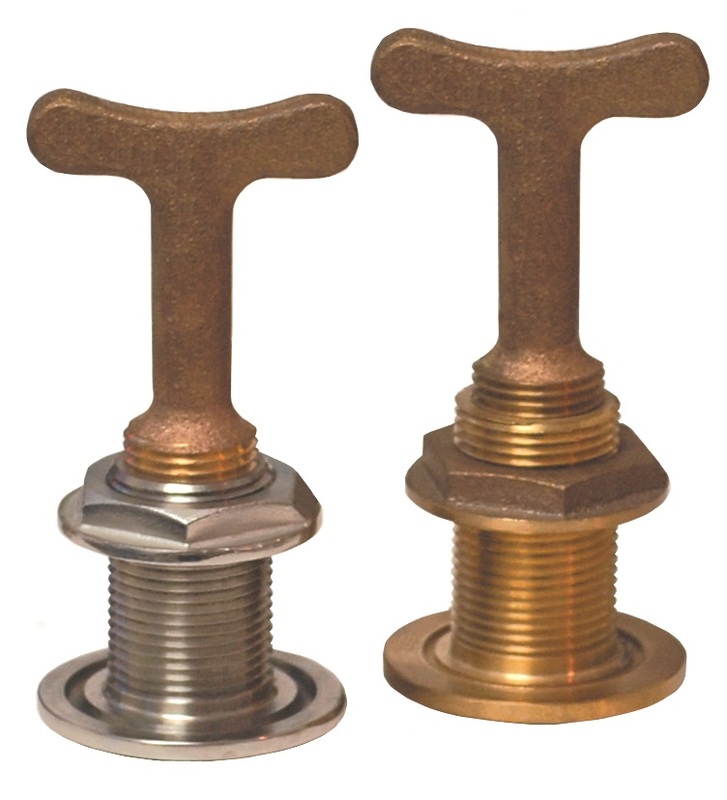 TD-750 (available in bronze or #316 SS) drains by removing the T-handle from inside.